Winch Mount for Kawasaki Teryx 4 | WARN Industries | Go Prepared. 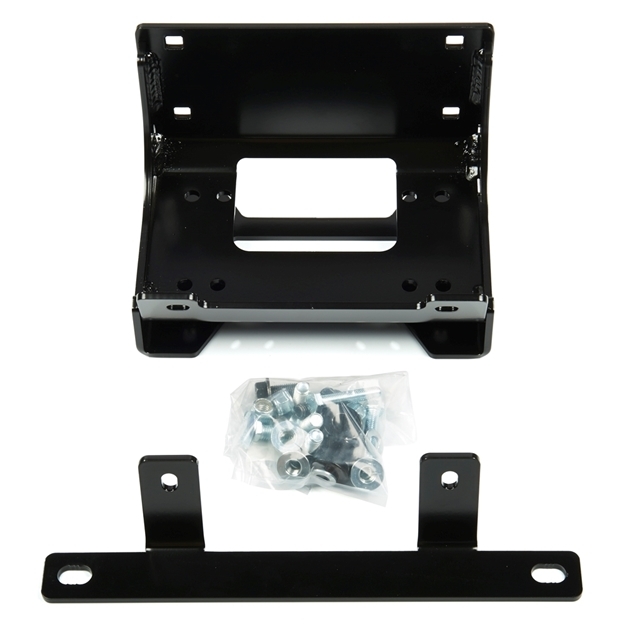 This Warn Industries fixed Winch Mount is used with 4,000 to 4,500 pound winches. It comes in black. WARN winches and WARN ATV Mounting kits are engineered together as a system to provide maximum pulling power while withstanding the stresses encountered in winching operations. Together as a system, WARN winches and mounting kits are field tested to full winch capacity to provide the best performance standards in the industry and give you the results you expect.